Marvel president Kevin Feige has said that his studio is planning to introduce a Muslim superhero Ms Marvel in upcoming movies. In an interview with the BBC, Feige said the studio has plans for the character whose real name is Kamala Khan. 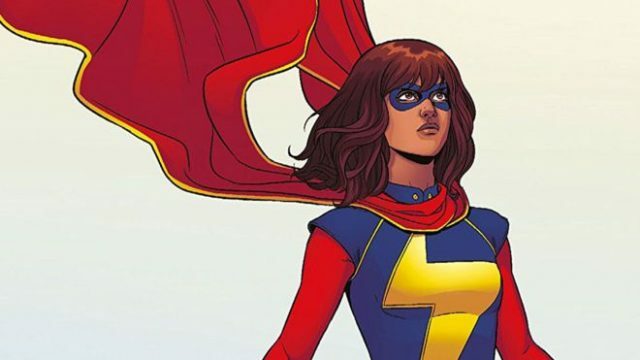 “Ms Marvel, which is another character in the comic books, the Muslim hero who is inspired by Captain Marvel, is definitely sort of in the works. We have plans for that once we’ve introduced Captain Marvel to the world,” Mr. Feige said. Khan is a teenage Pakistani-American from New Jersey who possesses the power of shape shifting and healing factor.